Established in 1840, Brown & Polson is a popular consumer brand. It was so popular back in the day that they were appointed as the starch manufacturers to Queen Victoria in 1853. 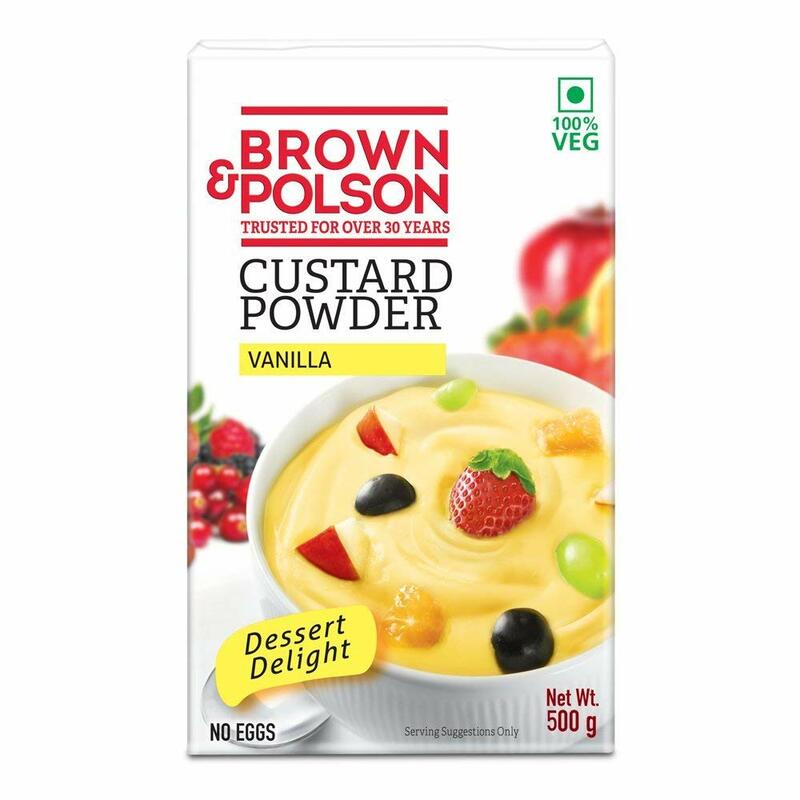 Now owned by HUL (Hindustan-Unilever Limited) Brown & Polson known for their delicious looking advertisements of custard still own shelves in the Indian market. Vroom, vroom. You’d be hard-pressed to find a biker or bike-enthusiast who hasn’t heard of the brand. 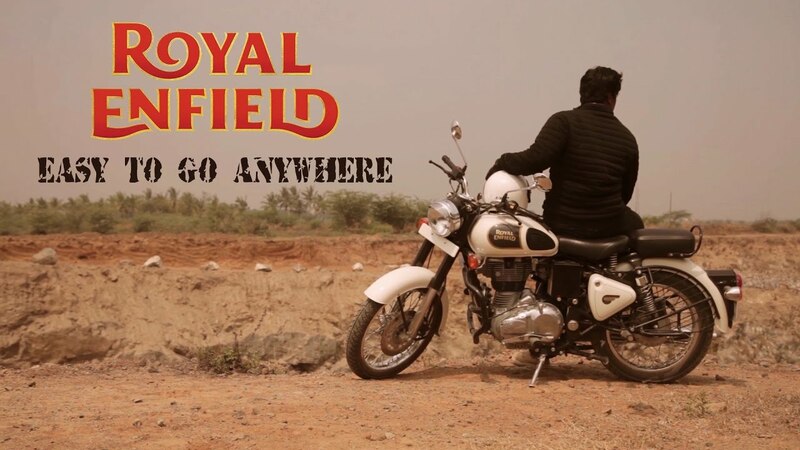 Currently headquartered in Chennai, the Eicher Group acquired Enfield India Limited and renamed the company Royal Enfield Motors Limited in 1994. 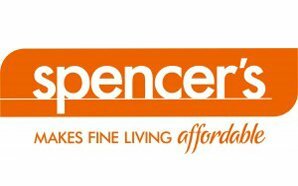 Spencer’s Retail came under Indian ownership in the 1960s, having been set up by Mr John William Spencer in 1863. Spencer’s convenience stores and hypermarkets come under the RPG Group. 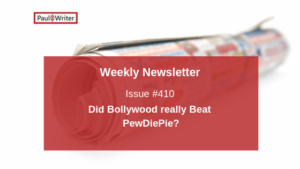 Foodworld is another popular subsidiary of RPG. 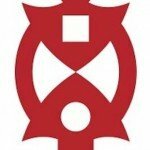 Founded by T.T. 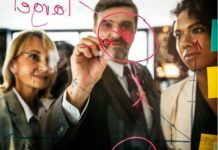 Krishnamachari, the brand collaborated with Prestige Group to begin their production. 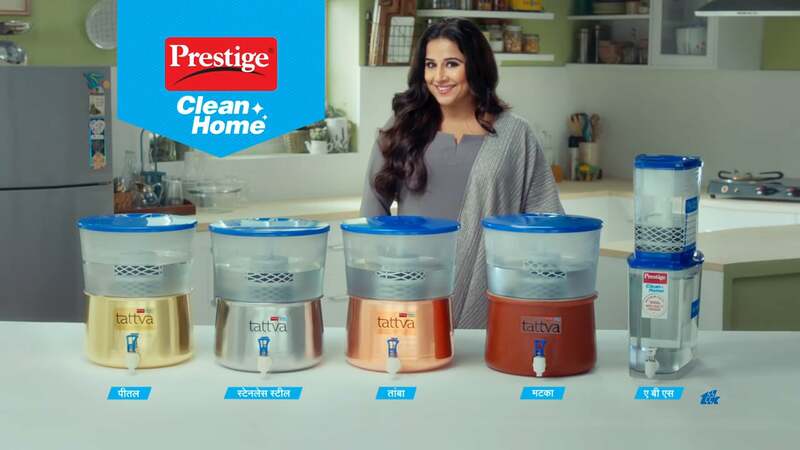 With actors like Vidya Balan as the brand ambassador, TTK Prestige in a name well-known to all economic ranks in India. 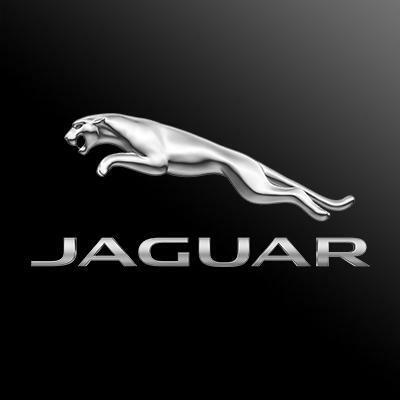 Bought by Tata Motors in 2008, Jaguar is a brand associated with luxury. Originally the brand was British and is headquartered in England. 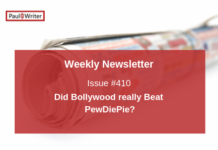 Previous articlePaul Writer Unveiled Namma Bengaluru Hot Brands 2019!